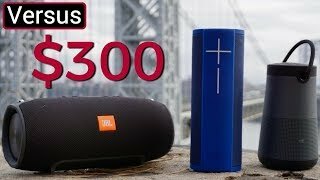 KWD 100 including 1 KWD shipping. 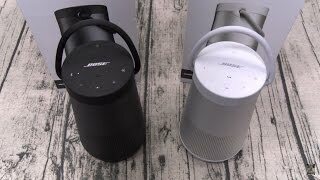 The soundlink revolve plus Speaker is manufactured by Bose and was added around April 2018 and is part of the Bose SoundLink Revolve Plus series. 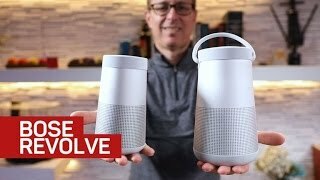 This version of the Speaker comes in Color : Grey , Special Features : Bluetooth. The model comes in 3 other variations including combination of Grey, Black Color , Bluetooth Special Features. 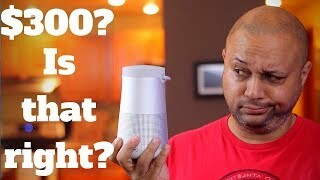 The product is sold at 2 online shops in Kuwait in Kuwait. 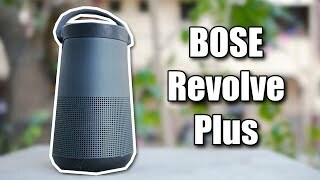 The best price for the Bose SoundLink Revolve Plus in Kuwait is KWD 99 sold at blink and available with free shipping and delivery within 1-2 days. 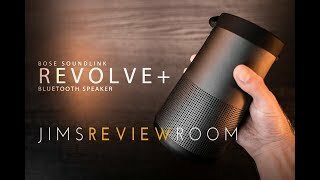 Bose Soundlink Revolve Plus Review! 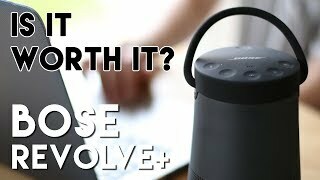 Bose Soundlink Revolve Plus Review: Is it worth it?